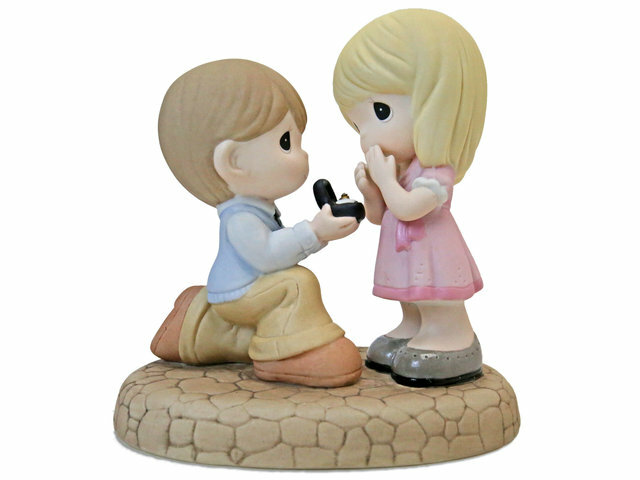 How to choose a heartwarming and well-meaning wedding gift/anniversary gift/Valentine’s Day gift? 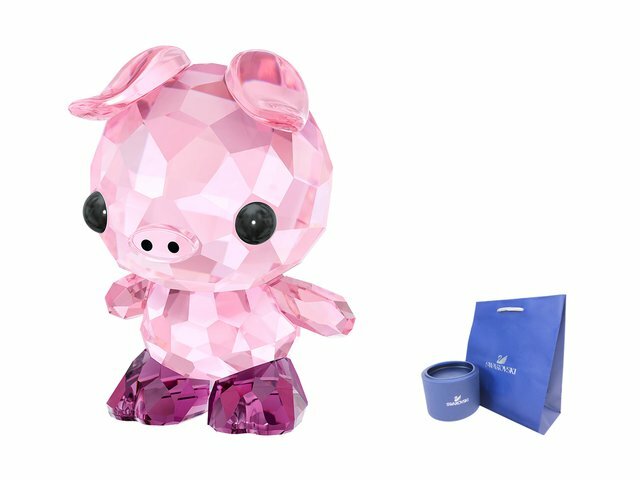 Hong Kong Give Boutique has some gift ideas for you. 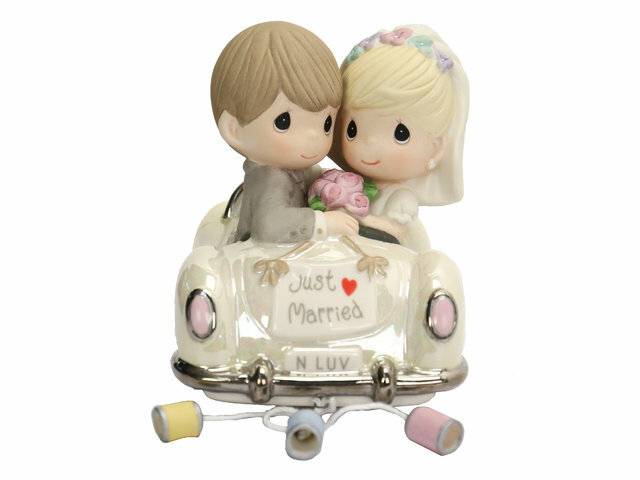 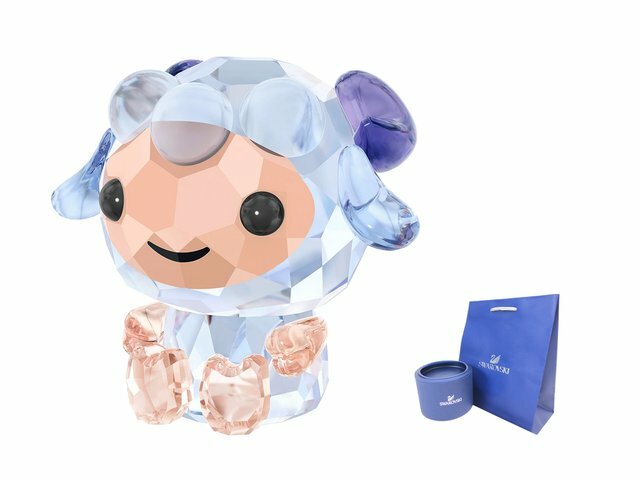 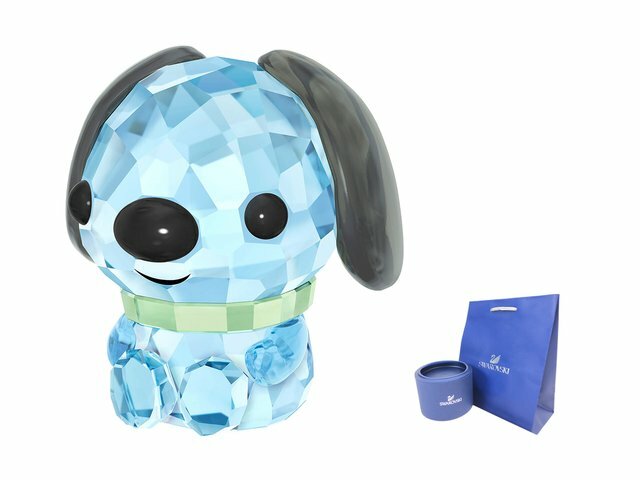 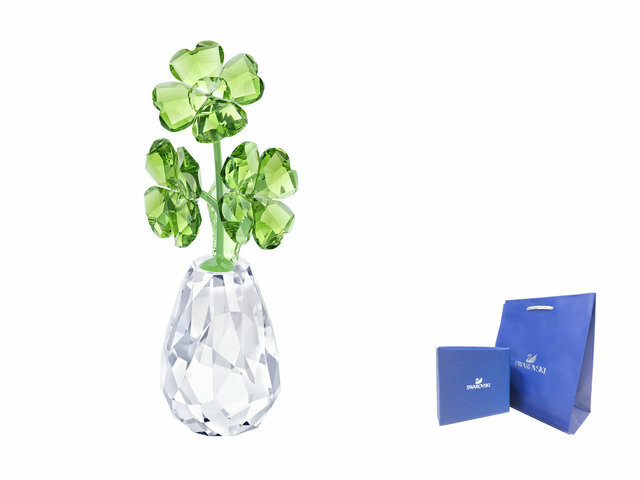 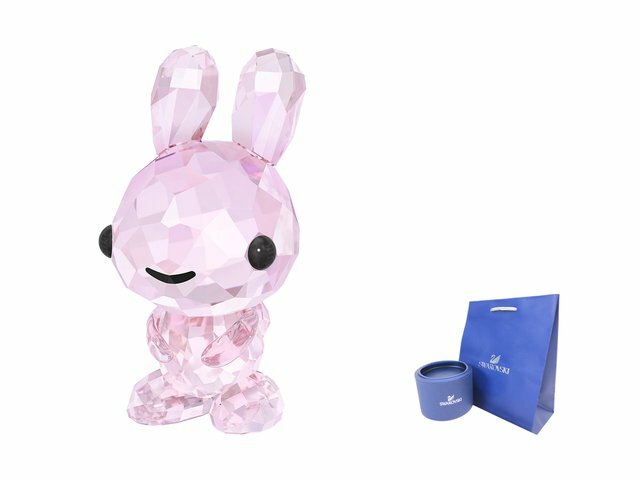 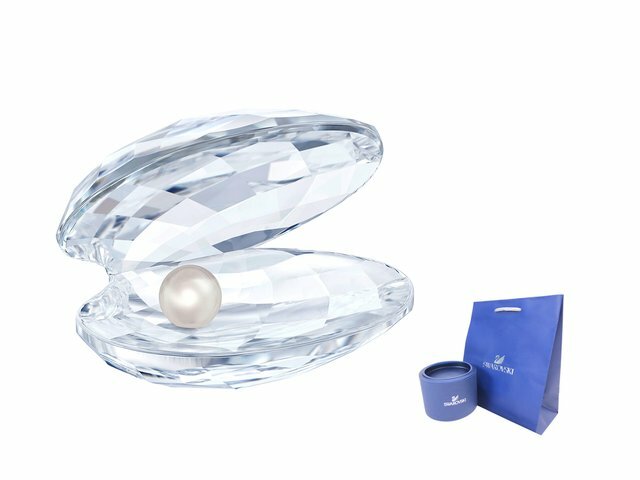 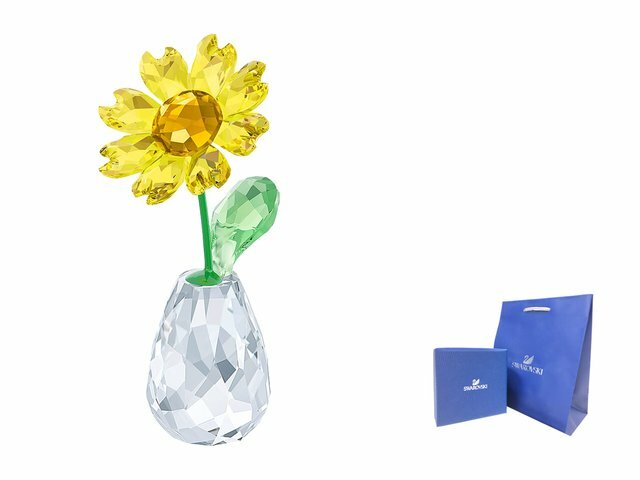 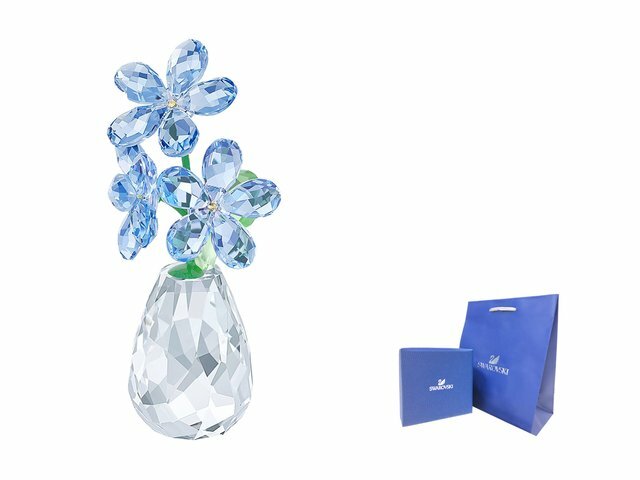 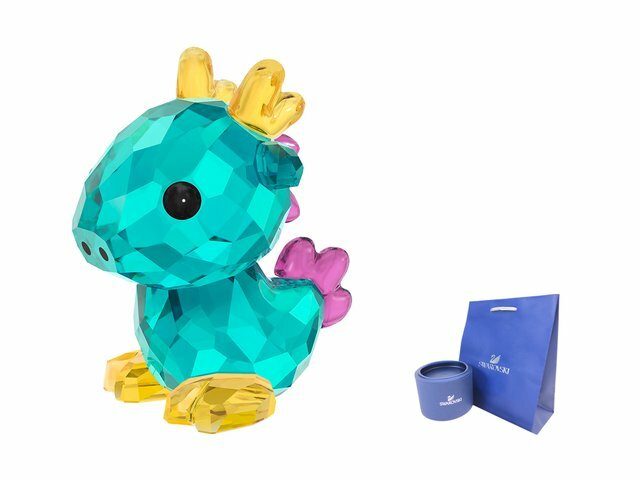 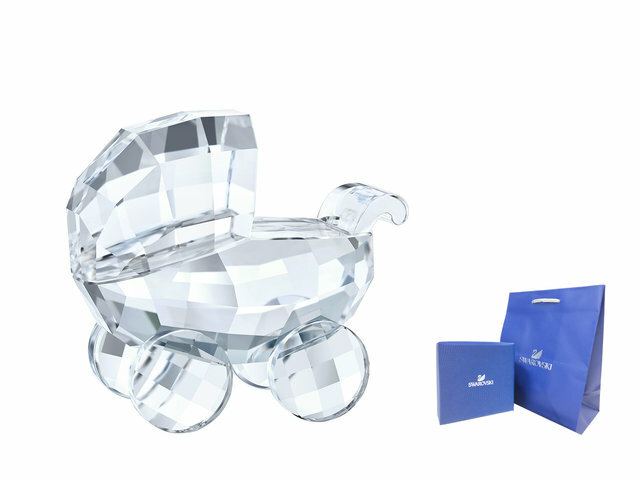 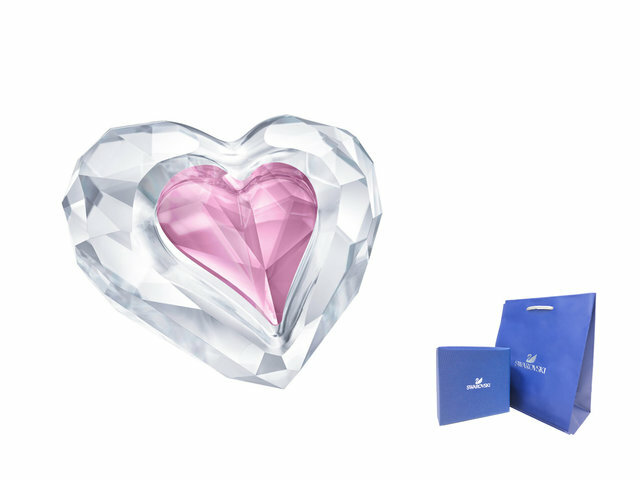 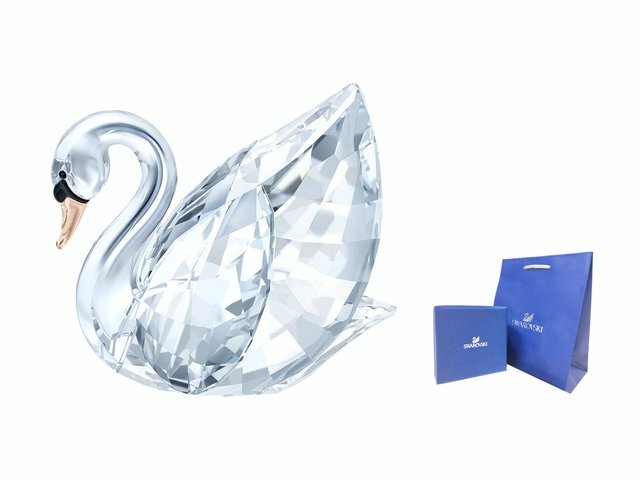 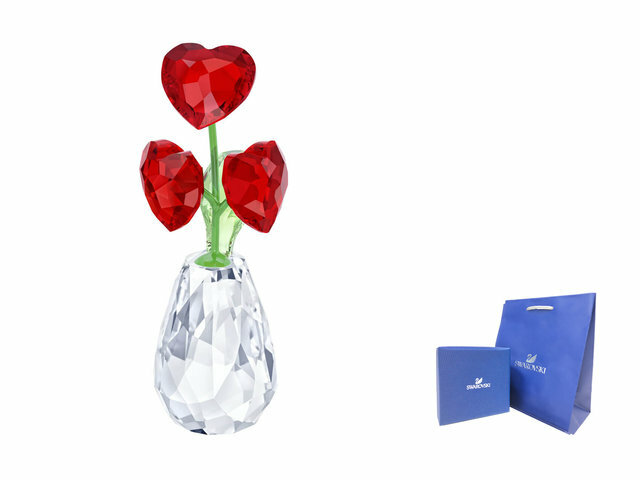 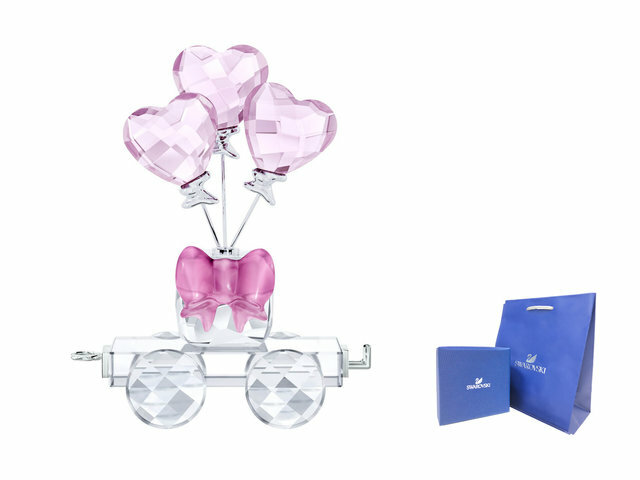 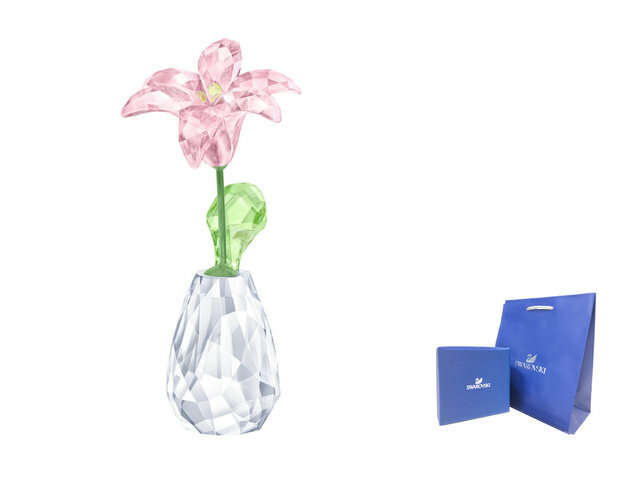 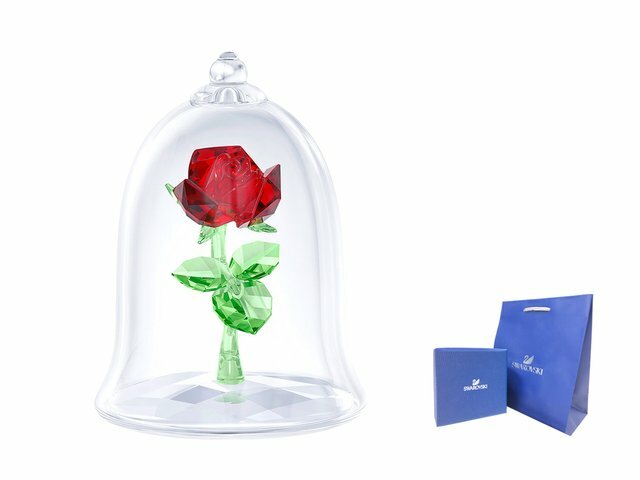 The highly recognized and popular SWAROVSKI crystal decorations and the “love and faith” Precious Moments ceramic décor figurines are two of the best recommendations for gift giving and for gift collectors. 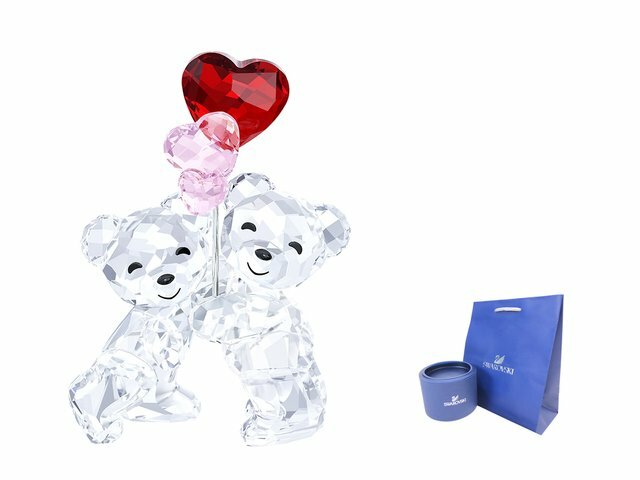 SWAROVSKI crystal figurines collection takes the table décor gifts design to another level with its unique artwork style. 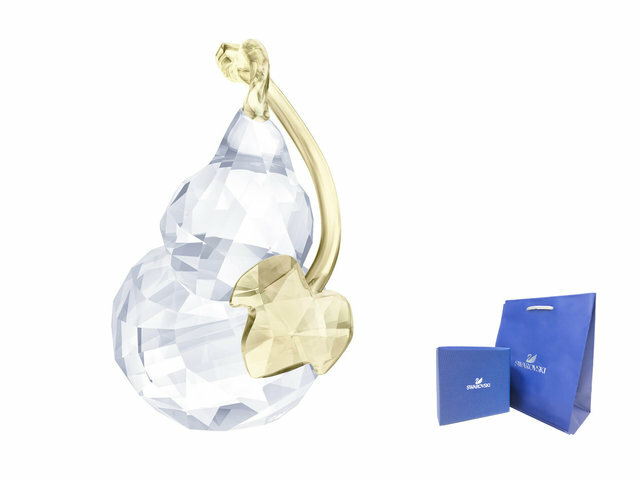 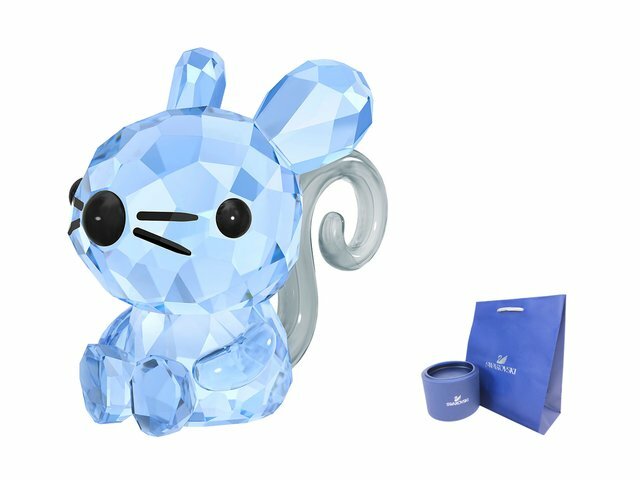 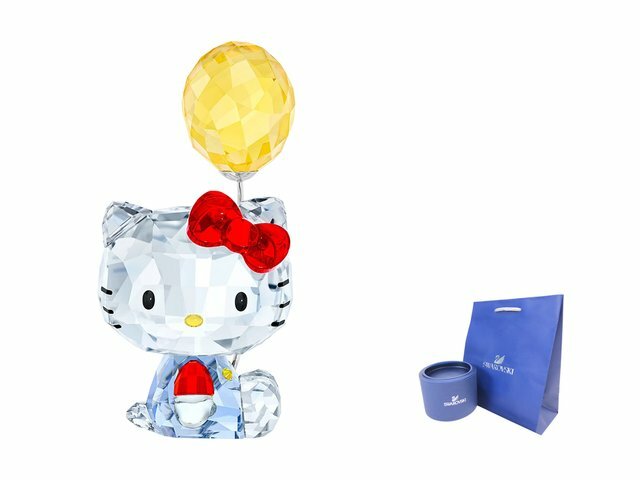 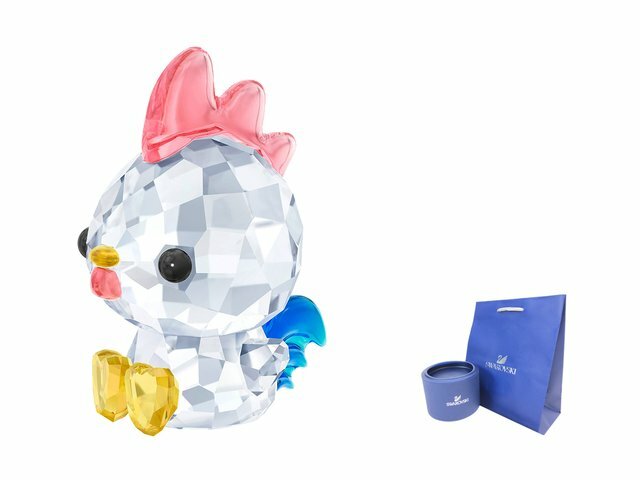 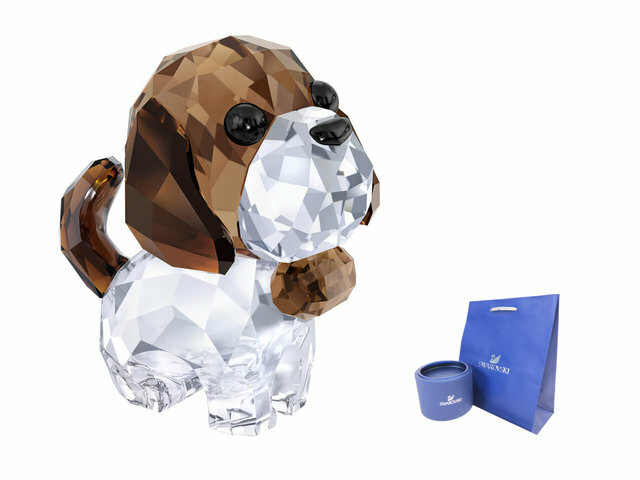 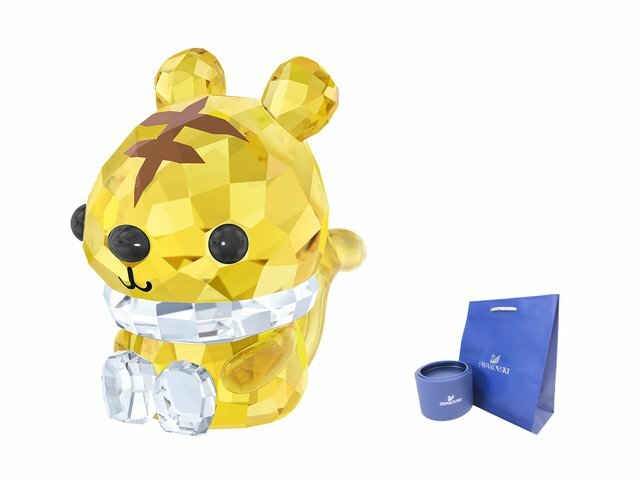 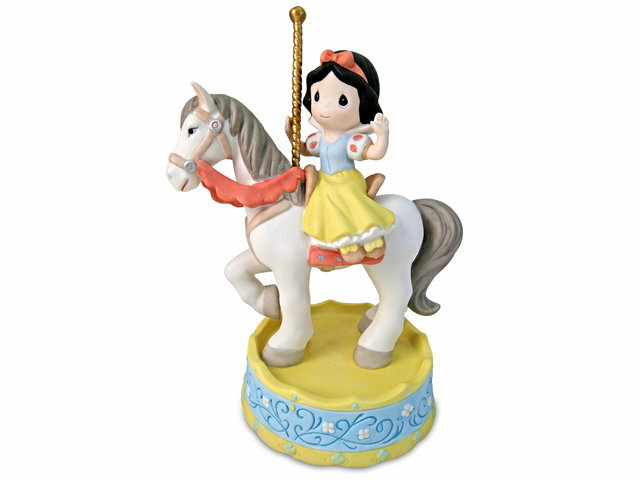 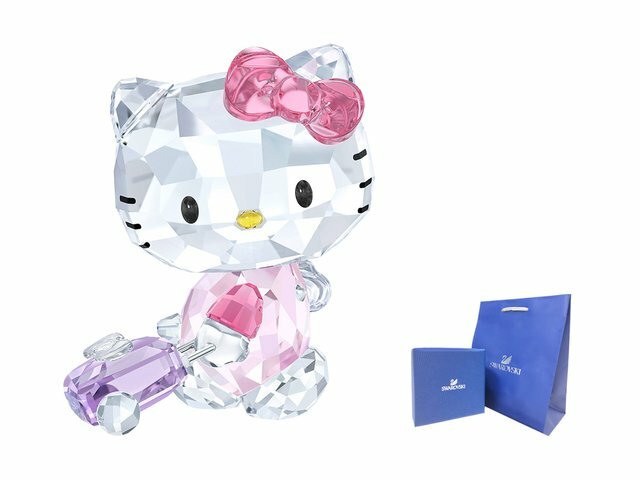 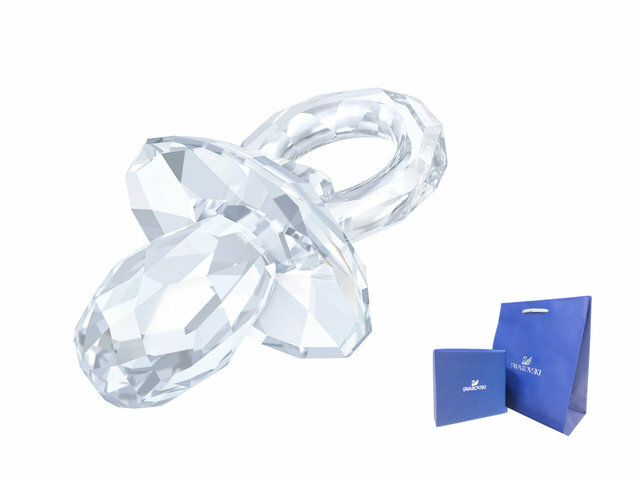 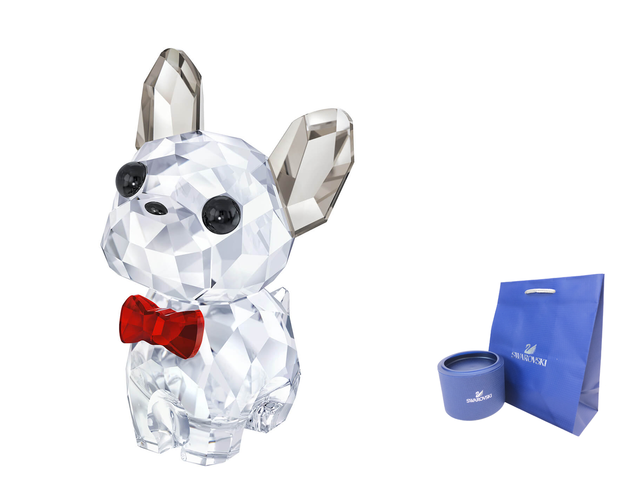 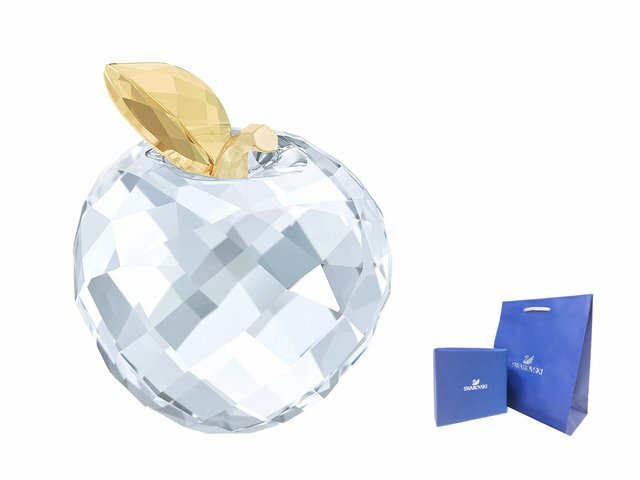 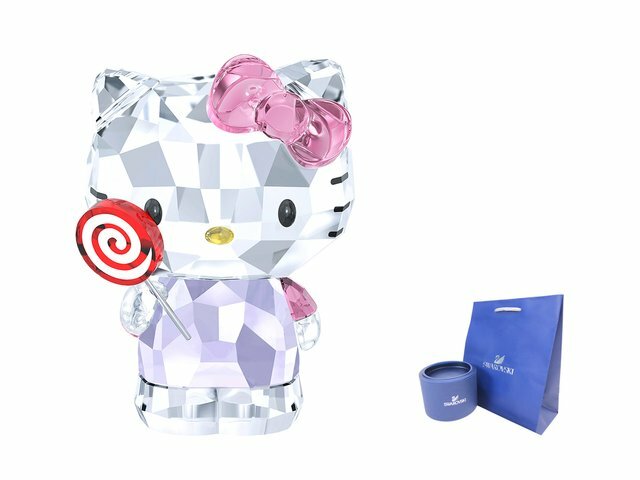 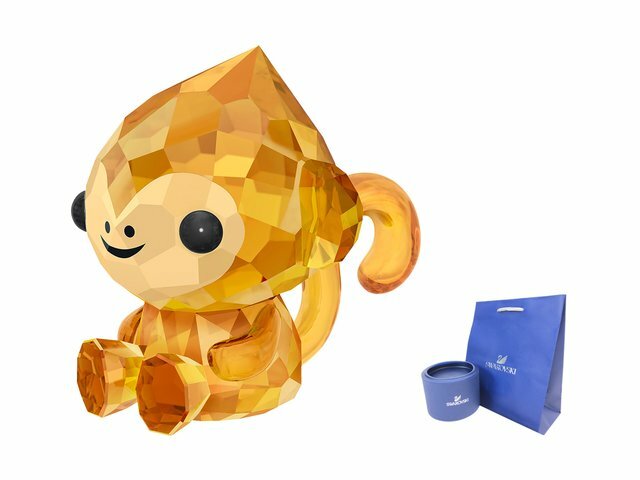 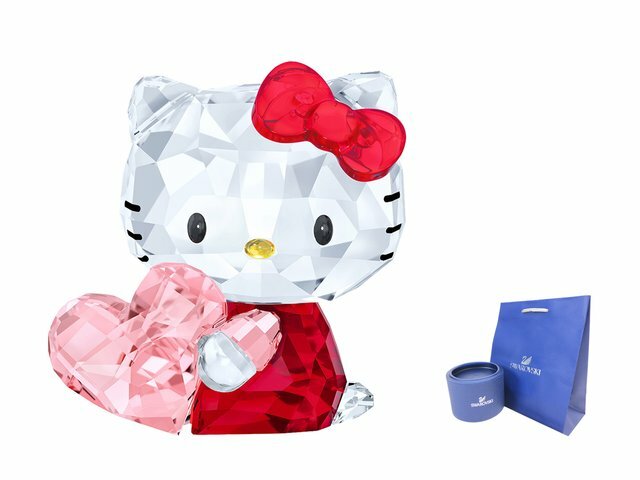 Hong Kong Give Boutique newly releases the Swarovski crystal figurines gifts with different themes. 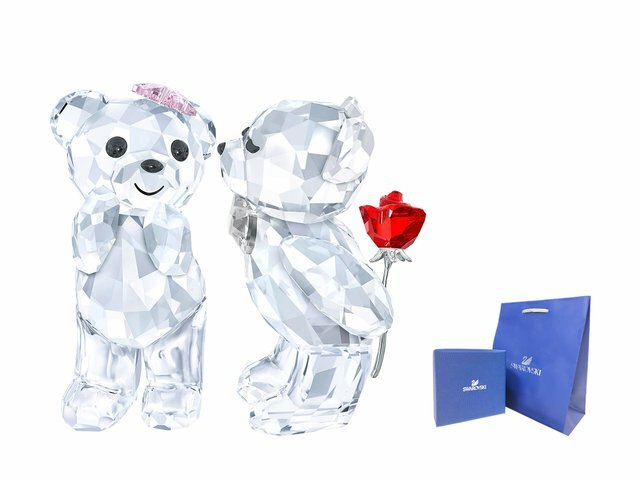 For example, the natural world floral décor collection is ideal as a romantic gift; the Chinese Zodiac animal crystal figurines are special decoration gifts for homes as they can lighten up the interior color; the Swarovski Hello Kitty crystal figurines are the classic gifts for fans and collectors. 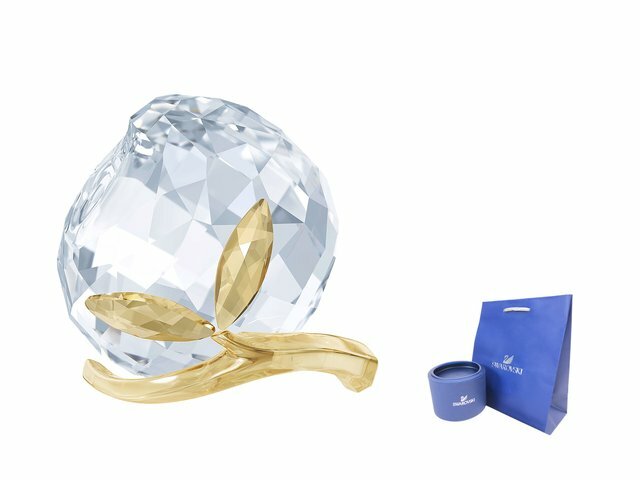 Swarovski crystal decoration gifts are designed and created with top crystal cut techniques; each piece is the result of mastered craftsmanship. 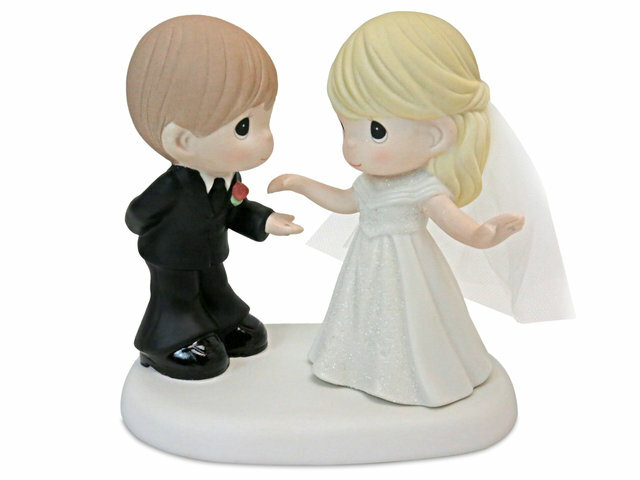 These collectible and delicate crystal figurines are recommended as wedding gifts, anniversary gifts, Valentine’s Day gifting, corporate gifts as well as home and office decoration gifts. 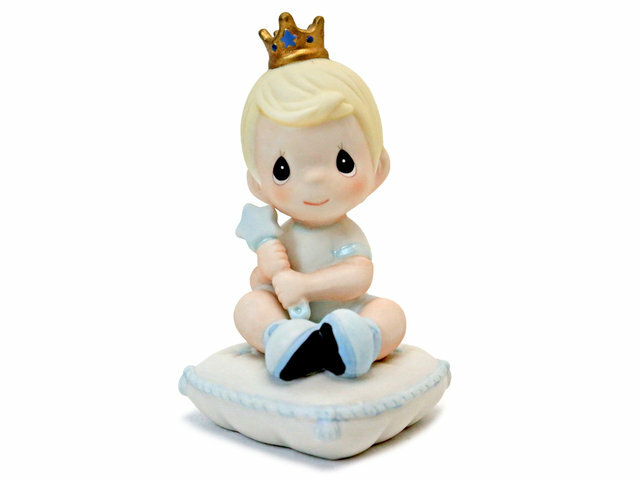 The world renowned brand Precious Moments ceramic figurines/ornaments are another top-pick gifting ideas chosen by Hong Kong Give Gift Boutique. 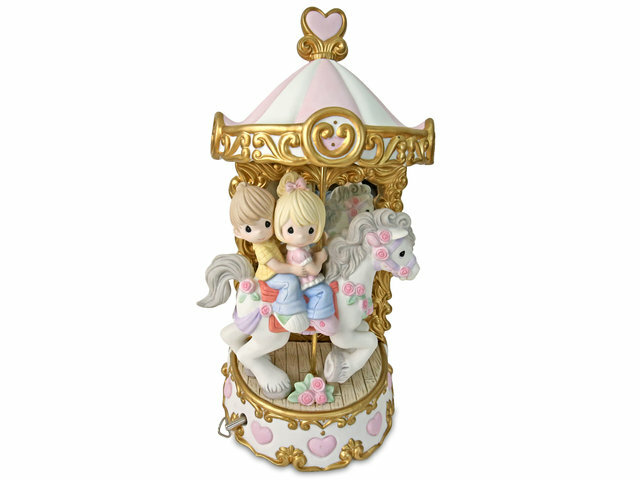 From the beginning, Precious Moments wanted to share its belief of “loving, caring and sharing” around the globe; so each piece of Precious Moments gift has its own special story. 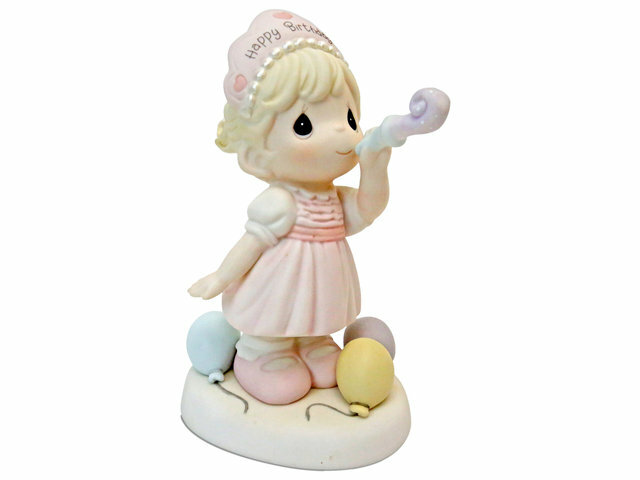 These unique ceramic figurines/ornaments are perfect as birthday gifts, wedding gifts, thank-you gifts, new-born baby gifts and gifts to show love in different occasions. 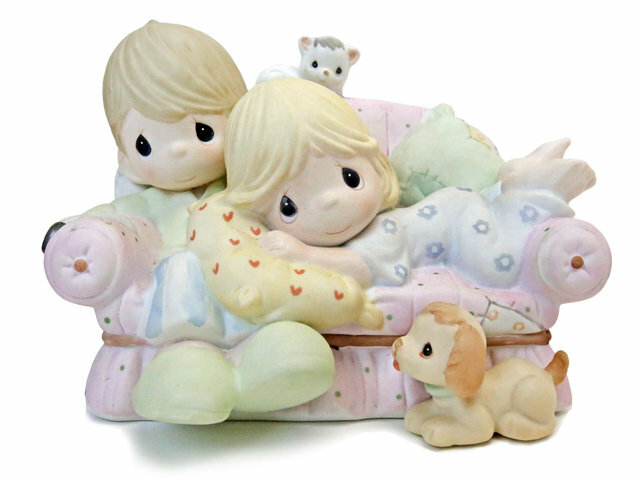 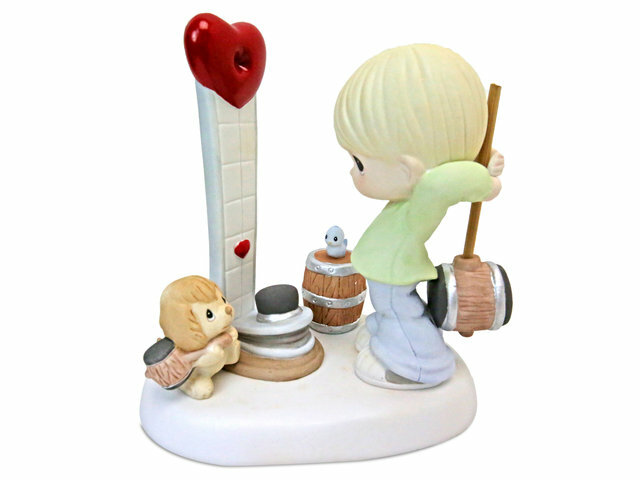 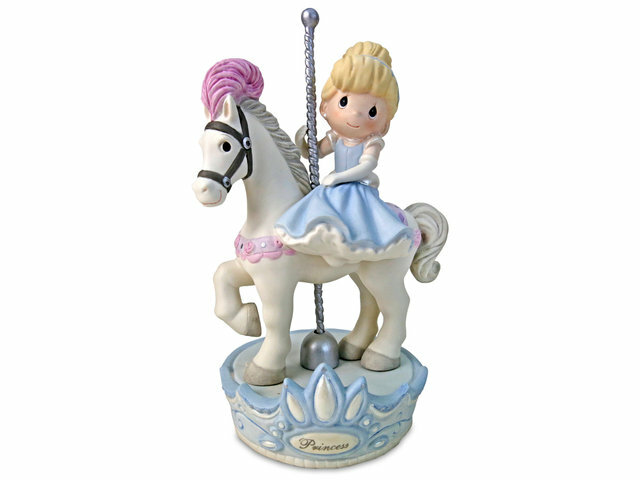 Each year, Precious Moments releases certain amount of limited-edition collectible gifts. 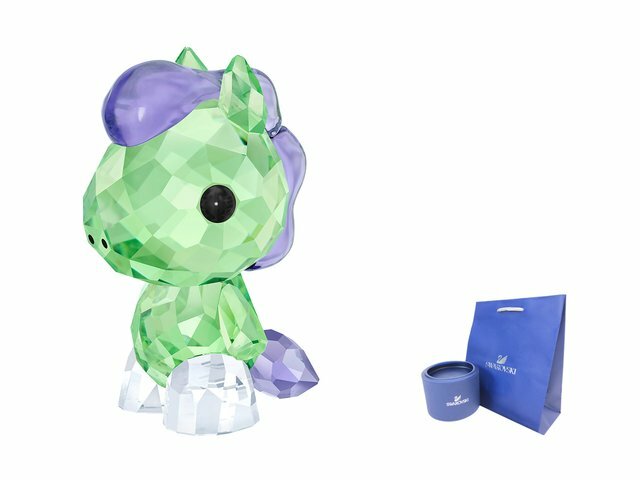 Once sold out, they will not be reproduced again, so they are extremely valuable and can be a gift for those who love to collect limited-edition items. 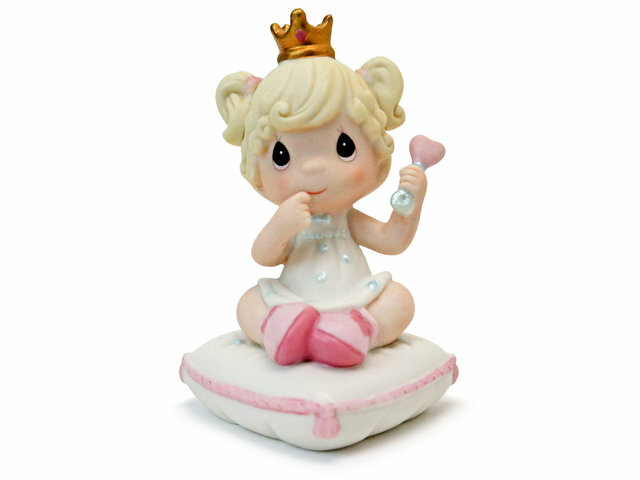 The founder of Precious Moments never forgets his motto, that is, to share the love to everyone through the ceramic figurines/ornaments gifts and make the world a better place.